Social Security is a valuable source of reliable retirement income that provides retirees with some protection against inflation, market volatility, and longevity. However, making the best decision about when to start taking Social Security Benefits can be extremely complicated, especially for married couples. 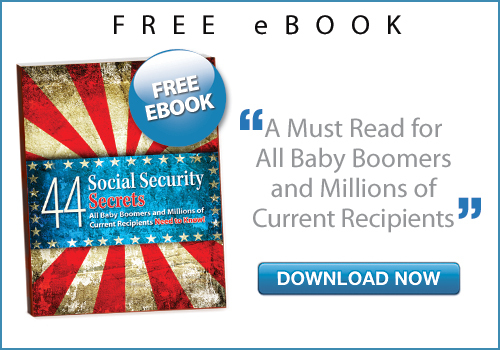 According to a recent survey, more than 75% of those surveyed expect to receive advice from Social Security representatives. Unfortunately, Social Security representatives are prohibited from giving any advice! They are simply trained to answer factual questions about benefit rules, but are not allowed to give advice for specific situations. Can You Trust Social Security’s Phone Representatives? 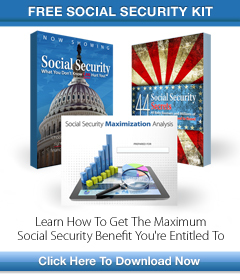 no obligation Social Security analysis and consultation.